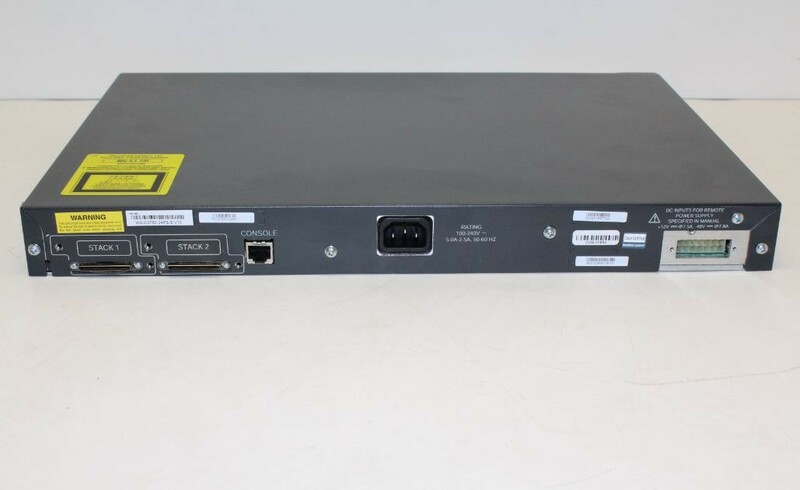 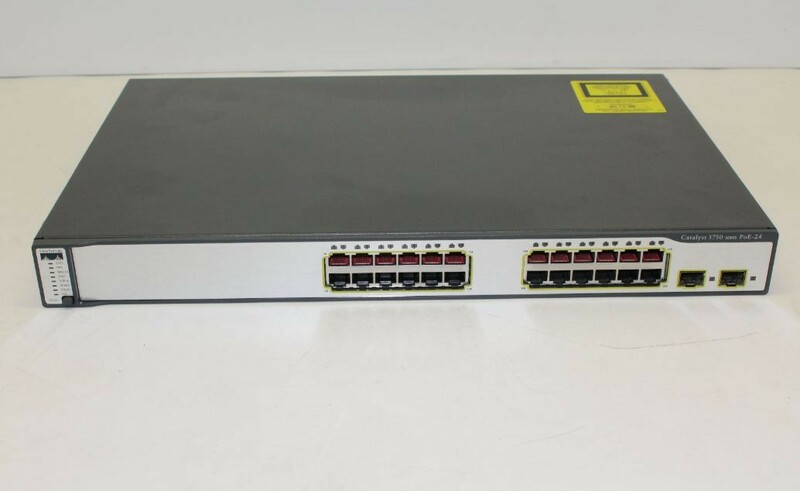 This Cisco Switch is in great working condition. 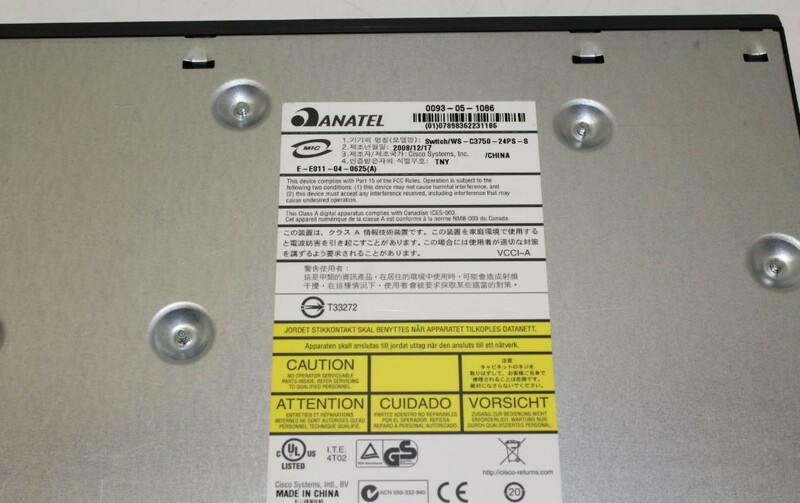 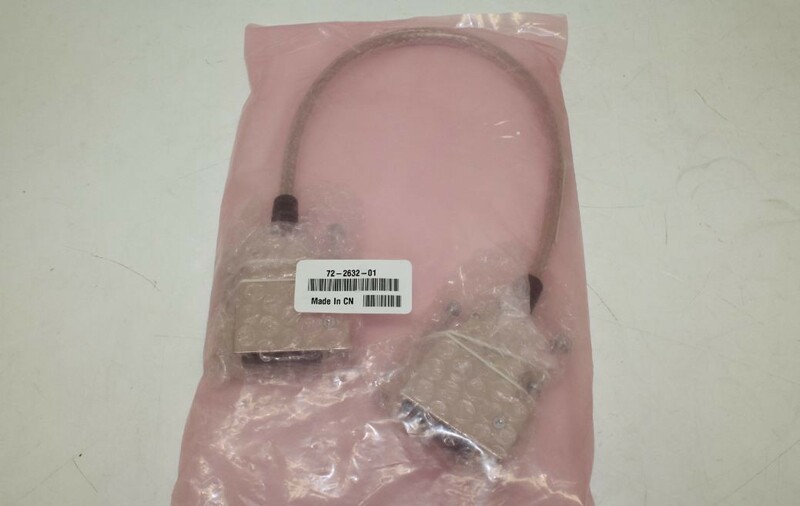 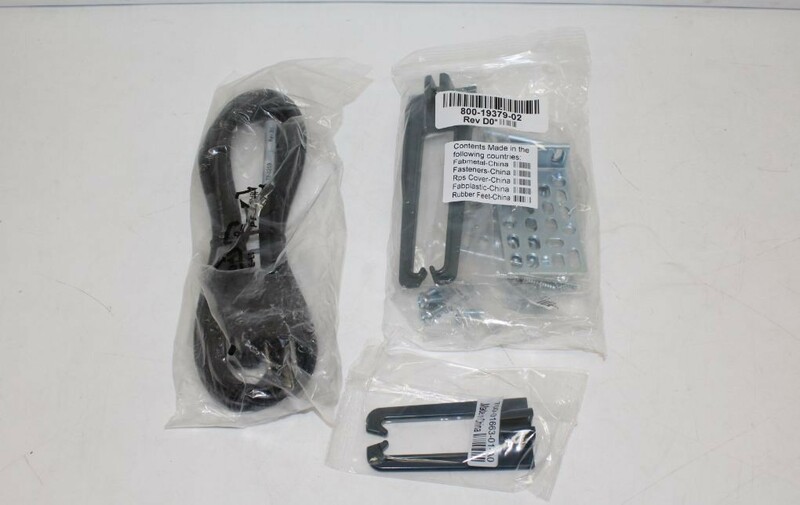 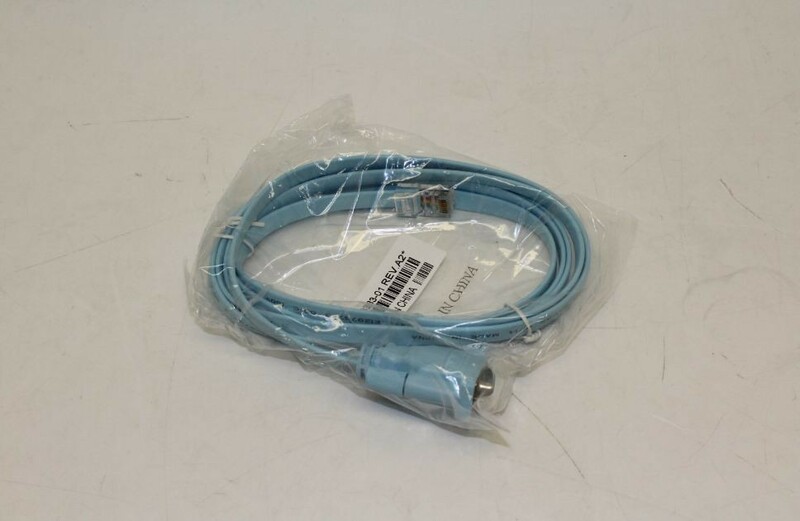 Cisco Switch, power cord, rack mount kit, console cable, stacking cable. 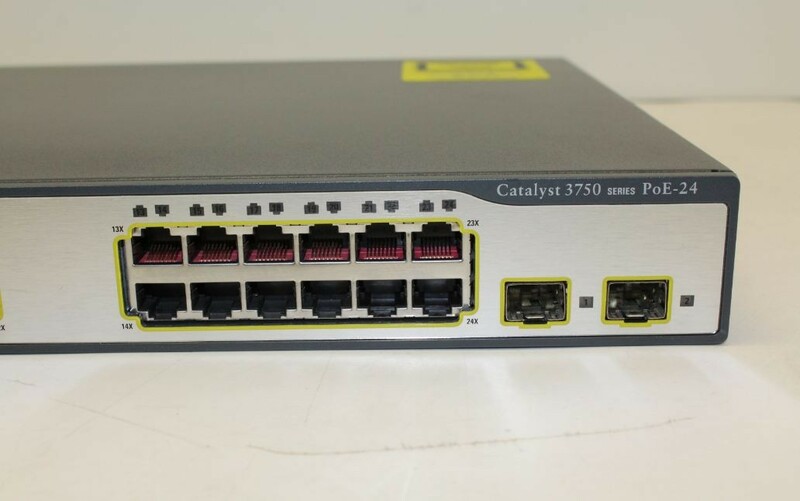 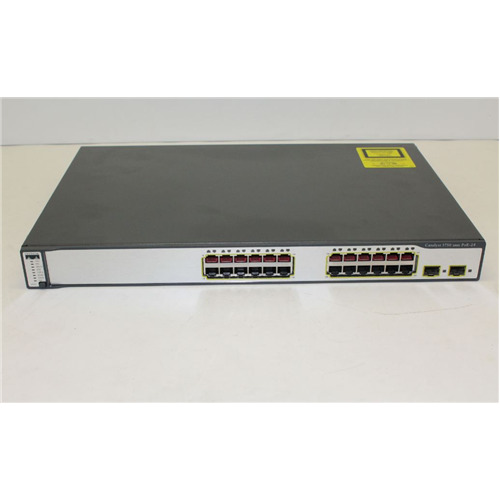 The Cisco Catalyst 3750 Series switches are an innovative product line that improves LAN operating efficiency by combining industry-leading ease of use and the highest resiliency available for stackable switches.